Your northwoods adventure begins by selecting one of our many motels, resorts and lodges to base your perfect getaway. Friendly service, warm hospitality, and a family atmosphere - that’s what the Roscommon County community is all about and the reason why people keep coming back. Each resort provides a choice of services and accommodations to help make your getaway experience memorable. Whether you come by yourself, bring the family, or the entire corporation, we can accommodate small to large groups. We offer a variety of lodging types from overnight rooms, to rustic & cozy housekeeping cottages, to full-log family reunion size cabins. Cook your own meals or eat at any of the fine lodge restaurants on the trail. Our resort community will listen to your needs for the perfect trip and offer a package that will be sure to delight your group. Experience Northern Michigan hospitality at any of our many resorts and hotels. 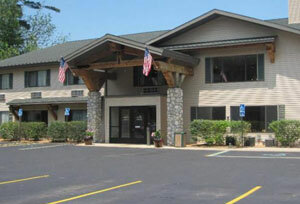 Clean, attractive, affordable lodging on or near the lakes for families, groups and individuals. Check in soon for a good night’s rest and be ready for a day of memory-making activities. Prime location in Houghton Lake. Located on the west side with easy on and easy off access next to US-127. 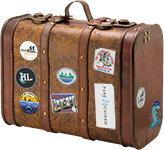 American Inn & Suites has everything to offer for a vacation or business trip. With 68 rooms including 2 master suites and optional Jacuzzi suites, we are the perfect hotel for booking a nice getaway. Our friendly staff will make you feel at home. Heated indoor pool, spa, workout facility, business center, and guest laundry room. Free WIFI. We offer a free breakfast featuring sausage, eggs, waffles and much more. Just a minute drive away from the lake. Also have outdoor plugins. Not far from amusement parks, putt putt golf, batting cages, golf courses, ski resorts, zip lining, boat and jet ski rentals, and much more. Pet friendly! Clean rooms and family suites. Located 1/2 mile from the lake, snowmobile and ORV trails. ATV and Snowmobile rentals. Plenty of room for trailers to park. Campers welcome. Near shopping, restaurants and golfing. Stay at this Houghton Lake hotel nestled on the shore of Michigan's largest inland lake. Complimentary Continental Breakfast, dock for boats, grills for guest use, hot tub, heated indoor pool, and free High speed internet. Children under 17 stay free. Refrigerators in all rooms. Cottages, Jacuzzi, Pet friendly to pooches on leashes. Make your reservations early! Enjoy the lake and summer with us. 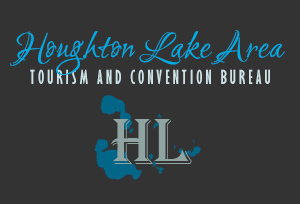 We are a full service resort on beautiful Houghton Lake, the perfect place for all occasions – weddings, ceremony and receptions of a lifetime. Stay with us and you’ll never be out of the loop of what’s happening in our activity-rich area. We're an ideal vacation destination-no matter what time of year you visit. 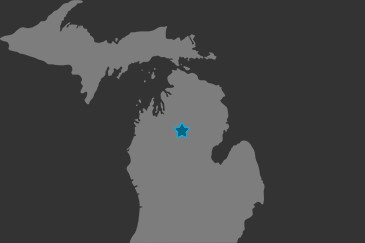 We’re not far from golf courses, canoe liverys, shopping, ski resorts, casinos, amusement parks and, of course, Michigan’s largest inland lake! Pet friendly. Pets accepted (some restrictions). Owned by the same owners for 20 years. 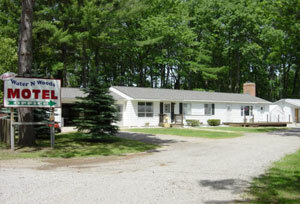 Located in the center of Houghton Lake by a shopping center & restaurants. Handicapped accessible. 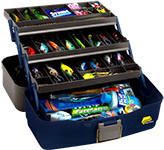 Boats and bait, pontoon and jet ski rental, motel and kitchenettes, located on the lake. Korbinski's welcomes you to Roscommon County! Cottages, boats, located on the lake for your summer fun! Pontoon, 3 acre resort with boat ramp. 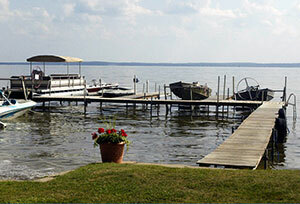 Enjoy a vacation getaway at well equipped cottages/cabins on Houghton Lake. 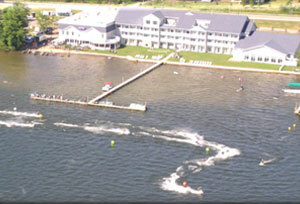 The resort has a sandy beach, row boats, pontoon rentals, fire pits, wireless internet and a play area for children. The Ohana is more than a resort – it’s a family. 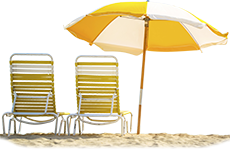 Our family will do everything we can to help your family enjoy your vacation and create great memories for years to come. Located on beautiful Houghton Lake with a great beach, picnic areas, giant sandbox, outdoor grilling, and shuffleboard. Large, comfortable rooms, great rates. Free Wifi. Near restaurants and stores. Pets are allowed for an additional fee. Located at M-55 and Old 27. Come and enjoy your stay with us. Find us on Facebook. 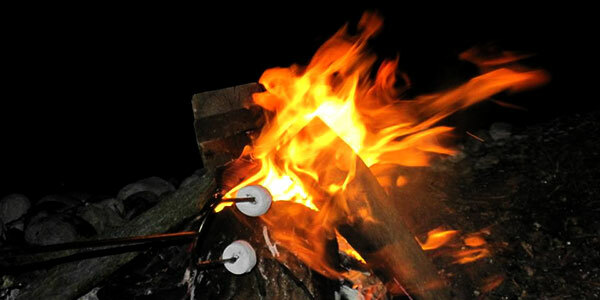 1 & 2 bedroom rooms, boat docking/mooring available upon request, pontoon rental, paddle boats, color cable TV, in room refrigerators, microwave, covered walkways, nightly camp fires with complementary marshmallows. 180' of beach, with a nice swimming area. We offer coffee in every room, non-smoking facility, sorry no pets. Our kitchenettes include pots, pans, toasters, cooking utensils, bakeware, salt & pepper, dish soap, kitchen linens, full size refrigerator, seating for 6, dining area. 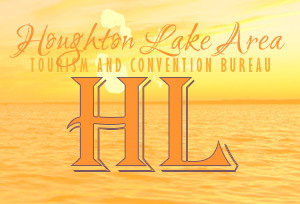 We are located on beautiful Houghton lake. A great place for a great vacation. Call and make your reservations soon - come enjoy your summer with us...you'll be glad you did! We look forward to your stay with us. 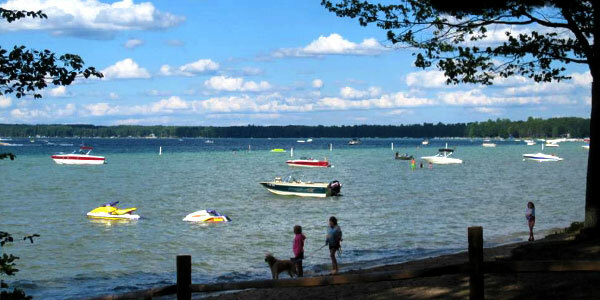 200' sandy beach on beautiful Houghton Lake, 1-1/2 acres of park like setting, full kitchenettes. Dock with ramp and boardwalk on the beach. We offer parking in front of rooms, open year round, daily and weekly rentals, boat docking available, boat launch, and easy walking distance to restaurants. A great place to stay, come see for yourself. Call for reservations now! A beautiful Luxury Inn for couples. The five rooms upstairs feature: king bed, 50 inch Smart TVs over the fireplace, private bathroom, balcony, refrigerator & microwave. The two main floor rooms feature: king bed, fireplace, private bathroom, balcony and hot tub. A delicious full, hot breakfast served to your room. The Springbrook Inn is known for our casual fine dining at the East Bay Grille and year round Caribbean style tiki bar called The Frog. Beautifully located on five wooded acres, the backyard features a Japanese Koi fish pond with waterfall and beautiful landscaping. We welcome adults to our resort for a special occasion/anniversary/or just because you deserve it. Come get a way and let us spoil you, with comfort, warm hospitality and wonderful dining. Once you've experienced the Springbrook Inn and Frog Tiki Bar where we bring the Caribbean to you, you'll want to return again and again. Our specialty, spoiling our guests! Quality you've come to expect at Super 8 Motels! 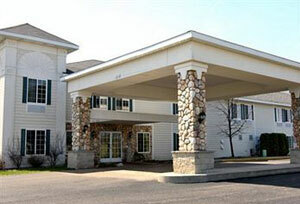 We have 70 clean & comfortable rooms, a continental breakfast, whirlpool, sauna, indoor pool, and there is ample parking. 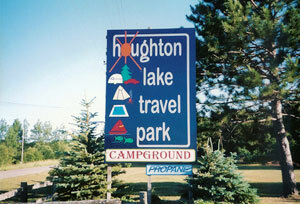 Our friendly and efficient staff welcome you to beautiful Houghton Lake. Bring the whole family or just get away as a couple. Pets allowed. We also participate in the Golf Stay & Play Package ask for details when you call for reservations! Game room, playground, indoor pool, air conditioning. A great place for your family vacation. 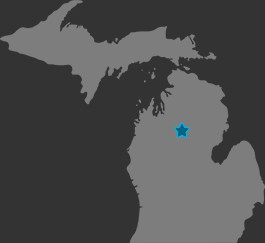 Located between Houghton Lake and Higgins Lake, MI. Come see us soon....enjoy summer while you can. 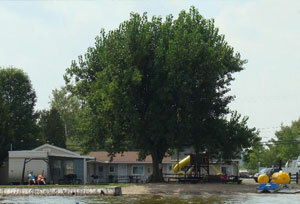 The North Winds Lodge has been a mainstay in the community for over 40 years. The experience you remember from your childhood remains in this intimate motel. The rooms are recently remodeled with new furniture with a modern look, comfortable beds, Wi-Fi and coffee makers in each of the rooms. Entertainment is offered through cable TV on 42″ flat screens. Colin Grubb, host of The Lodge at Higgins Lake embraces the opportunity to share the serene environment that Higgins Lake offers to all of its visitors. The lake is a brief walk from the entrance of your room and offers all the recreation you could ask for and other businesses in the community offer services to enhance the experience. Welcome to the peaceful, restful environment that is the essence of Higgins Lake. Pet friendly, ADA accessible room. Less than a mile from a public beach and boat launch. Come soon and enjoy our area.